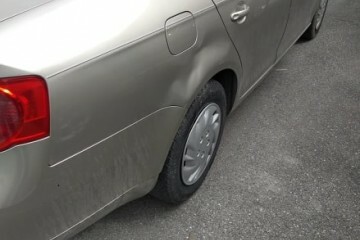 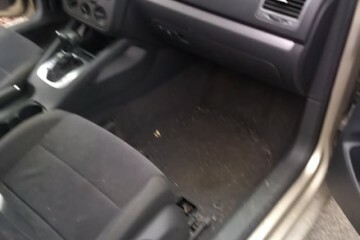 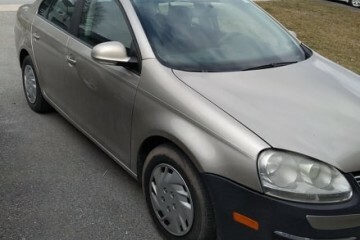 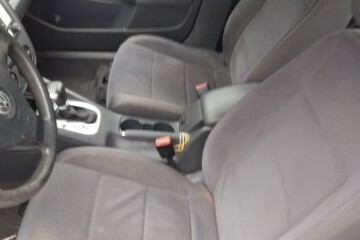 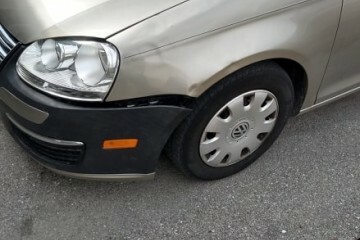 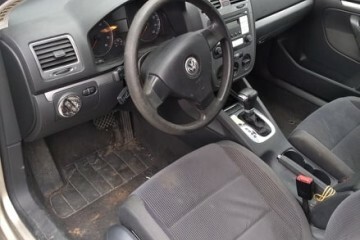 The car is good condition start and drives but in few minutes the transmission start slip thats why i sell the car. 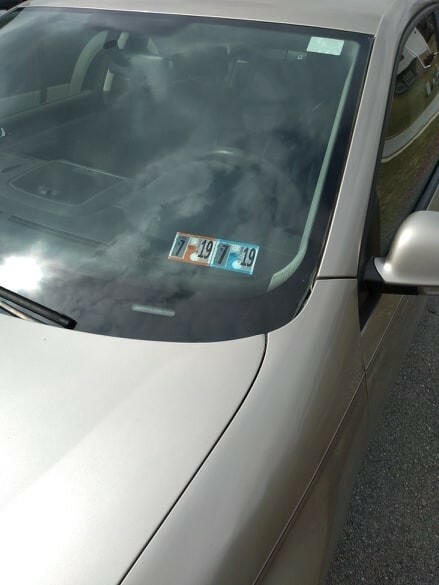 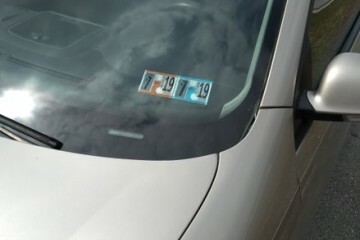 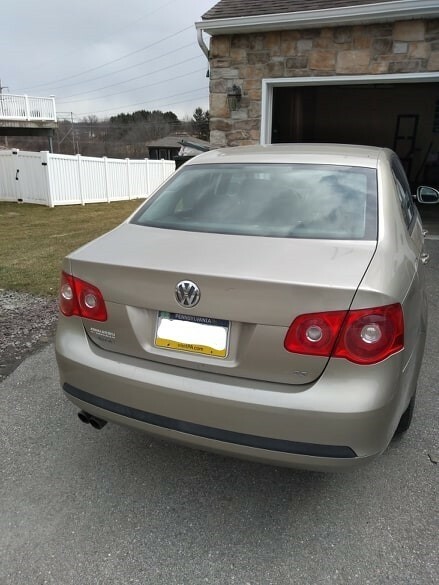 This junk car AD was edited on March 22, 2019 and it is placed in the city of Windsor, state of Pennsylvania. 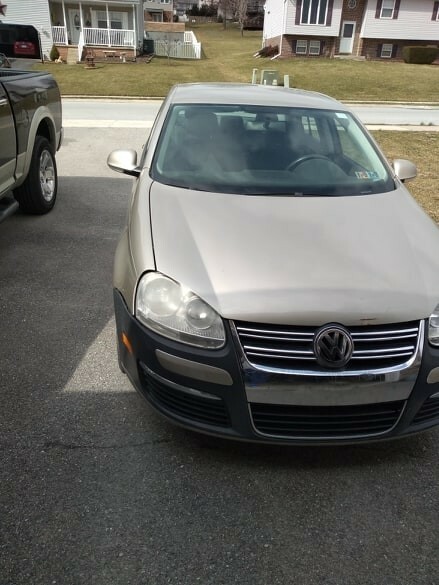 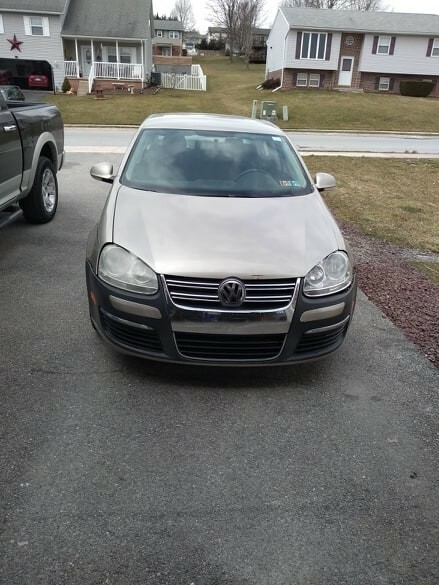 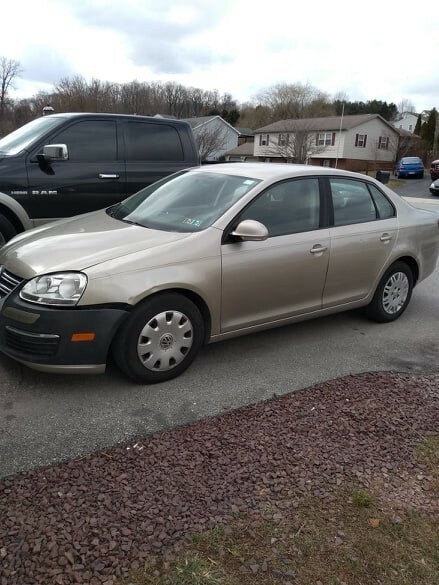 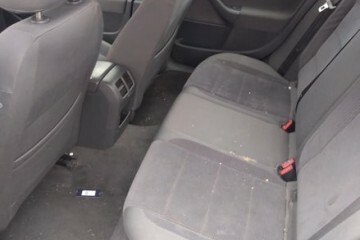 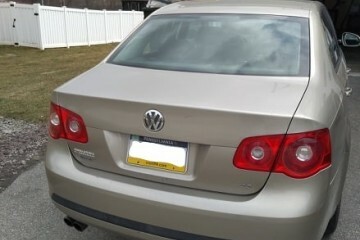 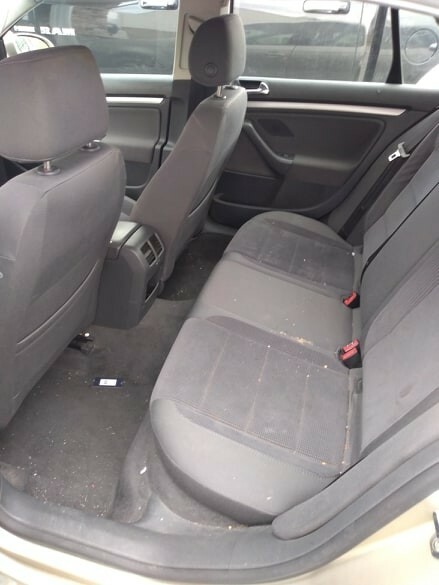 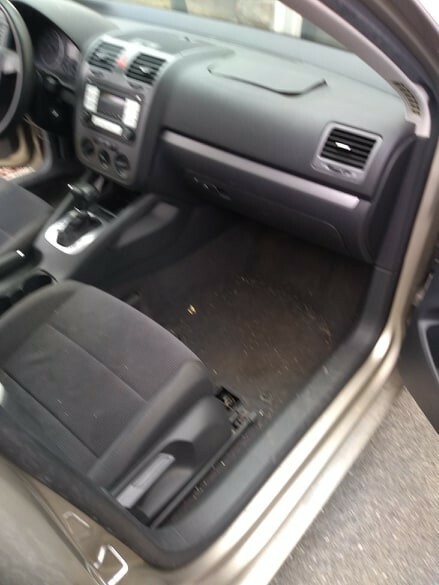 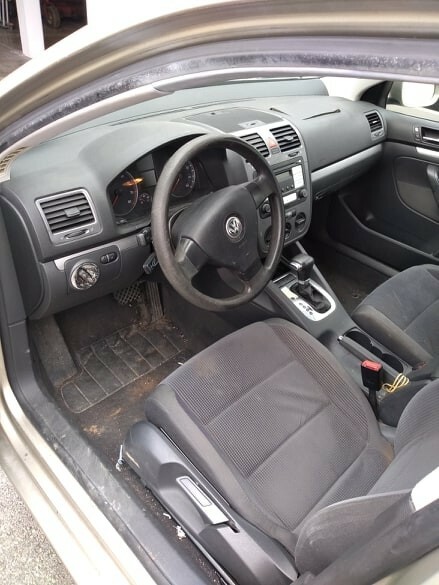 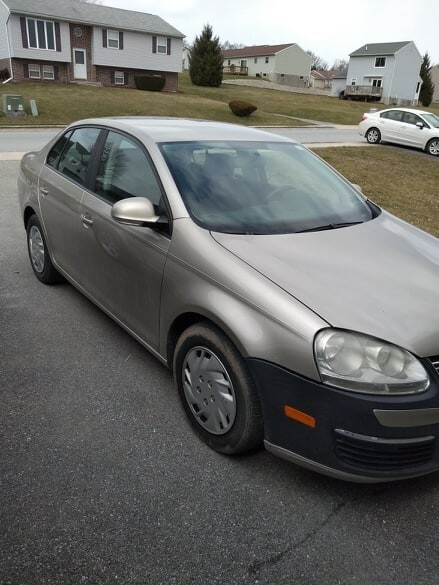 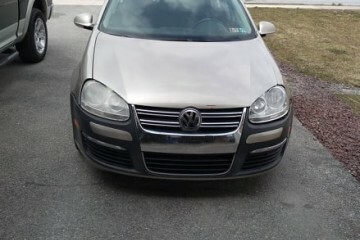 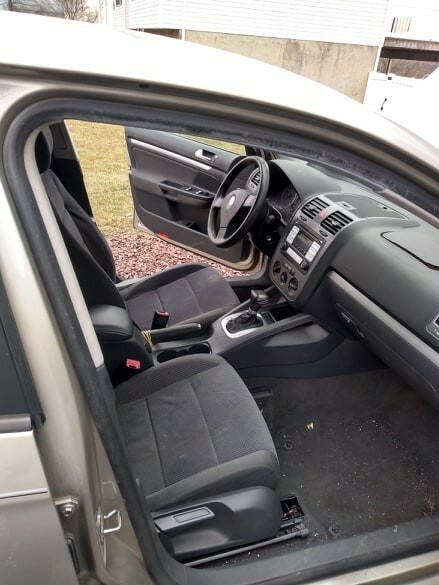 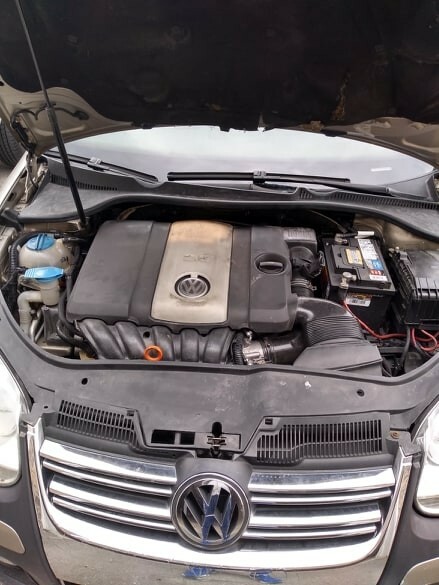 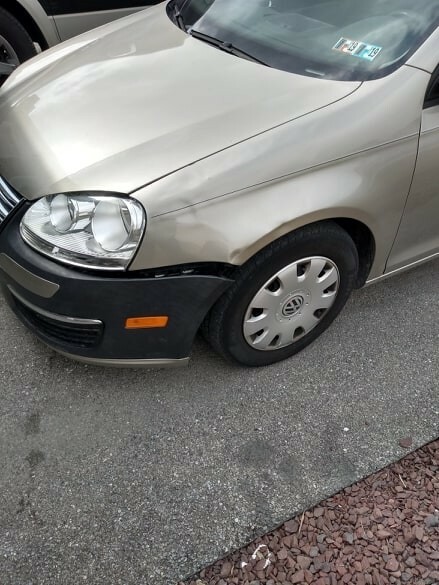 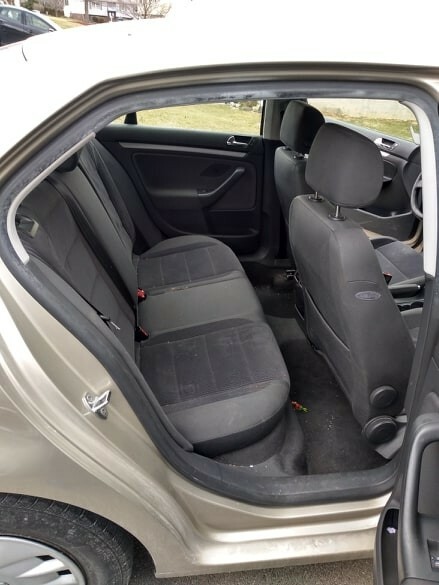 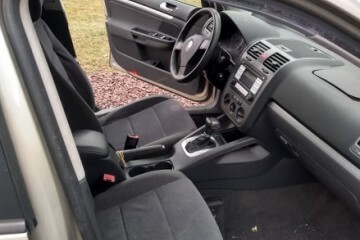 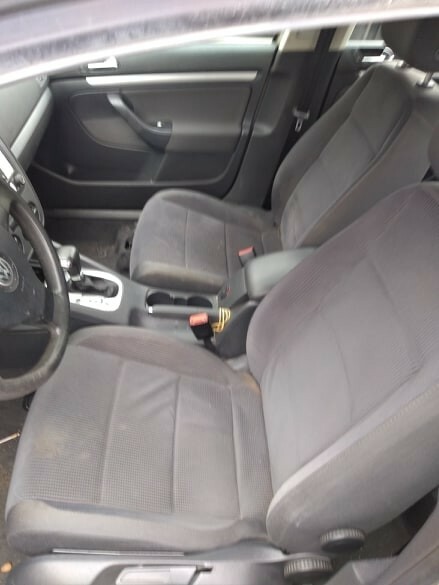 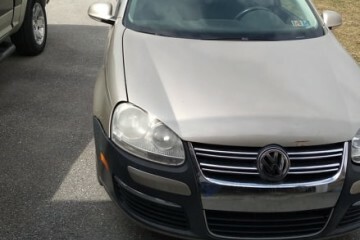 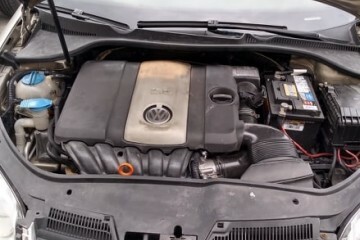 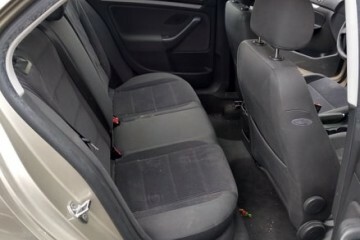 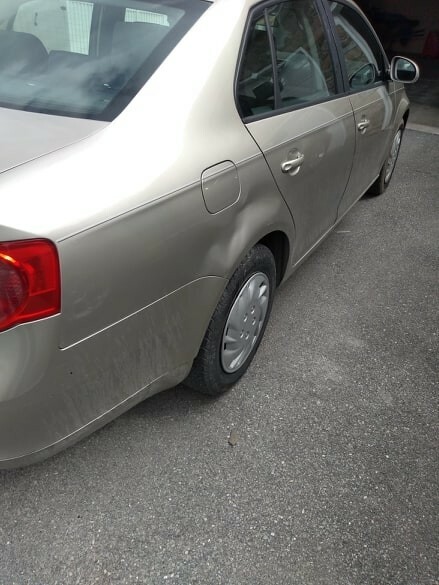 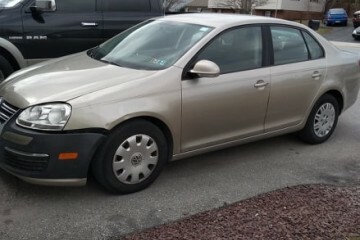 If you are interested on the entire Volkswagen Jetta 2005 or any spare, or want to make any question, please complete the form below in order to talk directly to the owner.